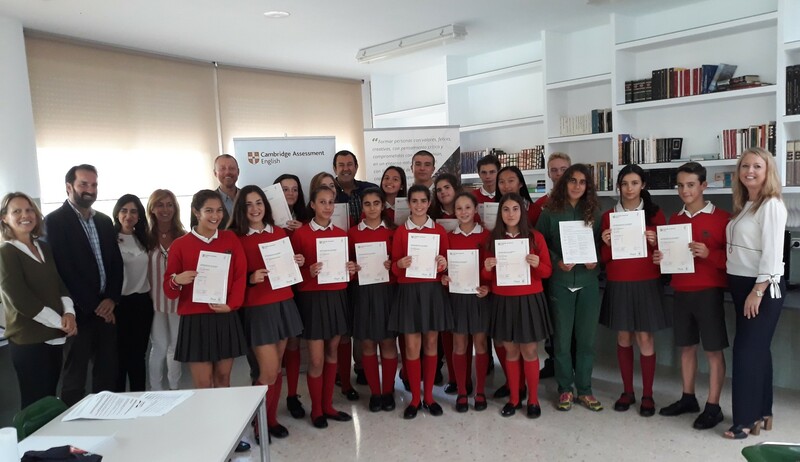 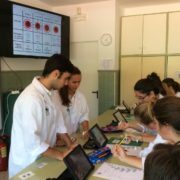 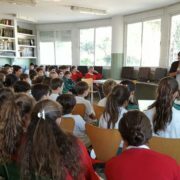 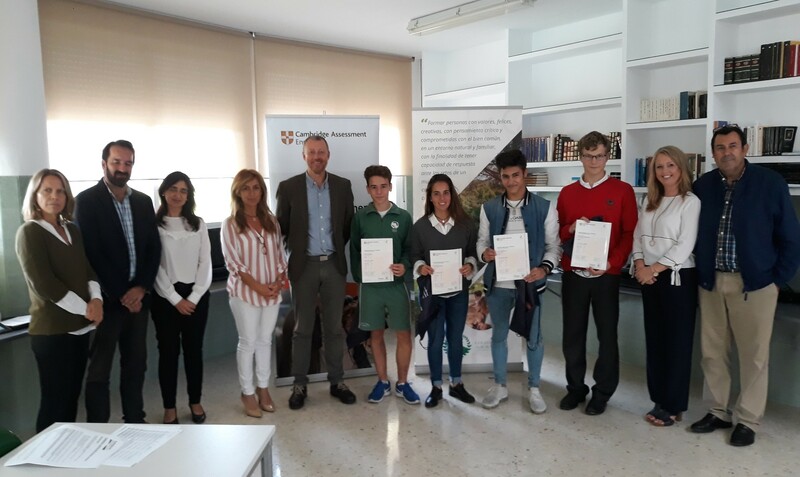 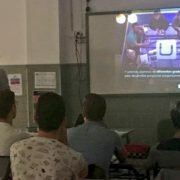 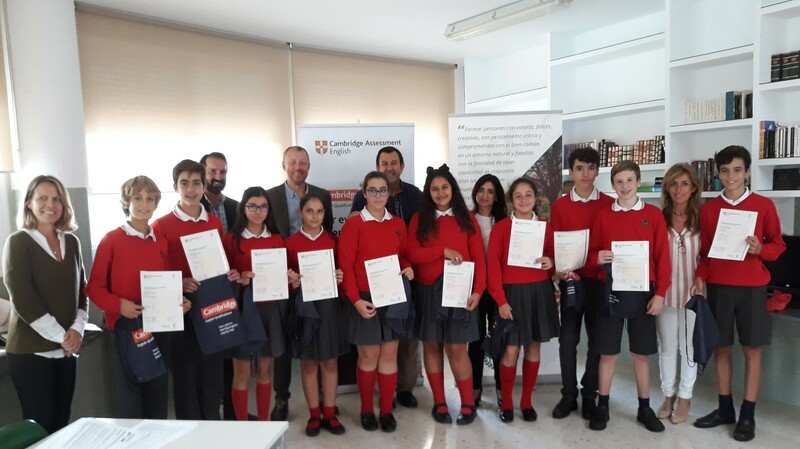 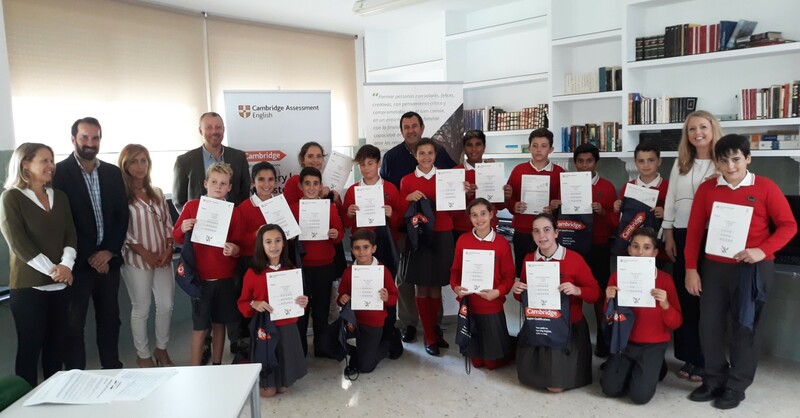 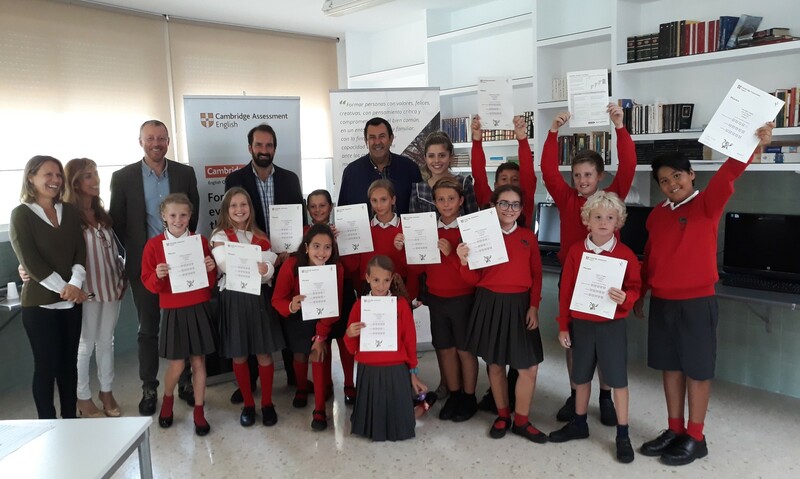 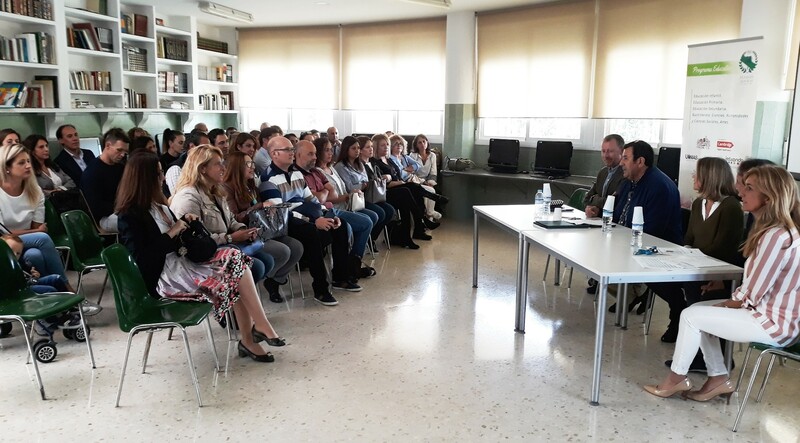 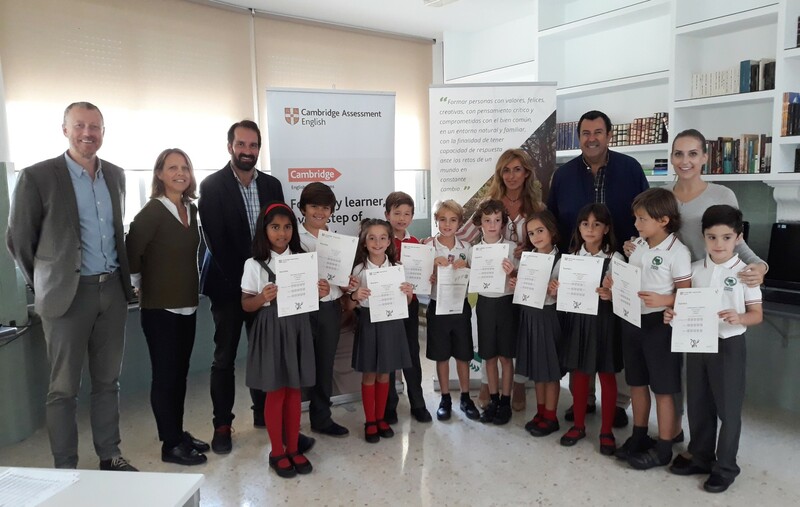 Our annual Cambridge Award Ceremony was held yesterday afternoon here at the school and Certificates were presented to students by Álex del Nogal (Business Development Support Manager) and Rebecca Hammond (Exam Coordination and Team leader Exams Andalucía). 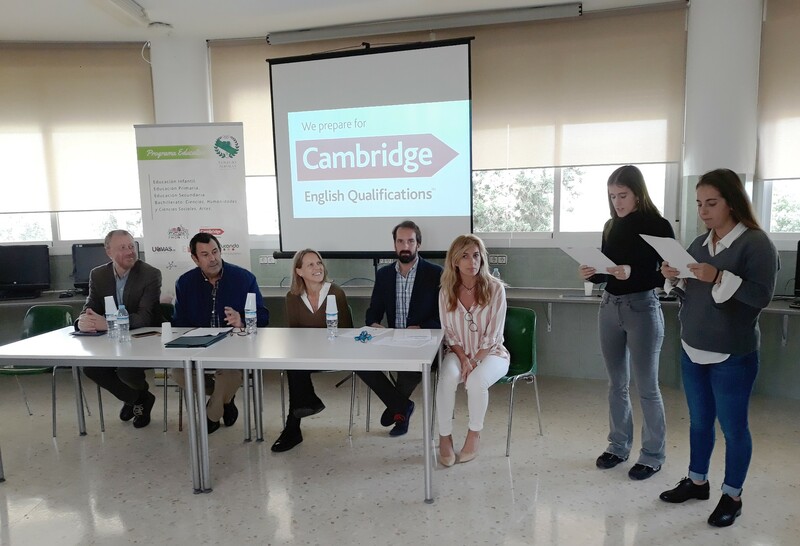 Our teachers and students have invested substantial effort and time in preparing for Cambridge English Exams. 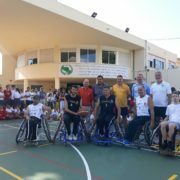 This effort should not be underestimated and we are so very proud of you all! 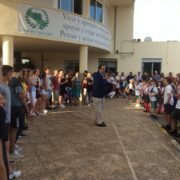 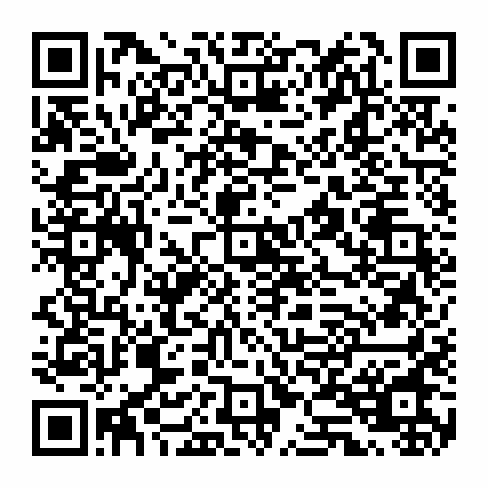 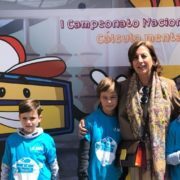 It was an exciting and memorable event for students, teachers and parents alike.